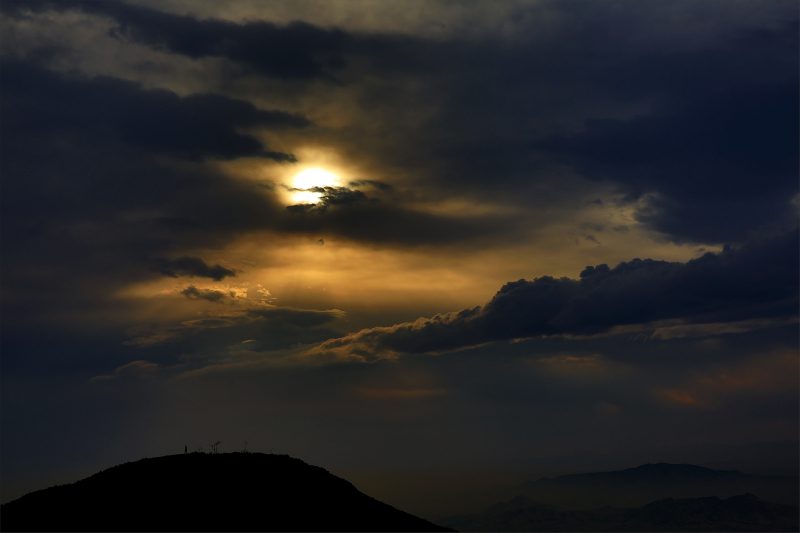 omid (mashhad, Iran) on 25 March 2015 in Landscape & Rural and Portfolio. Ton ciel est beau ! بسیار بسیار زیباست .... چه ثبت استادانه ای! A marvelous light and sky! Some may say this is only Clouds with a little Light. Stunning image - I like the very fine detail we can see on top of the hill. Incredibly beautiful! Lovely details in the sky. A beautiful composition with marvelous tones ! Un grand Merci, Omid, pour ces magnifiques photos dont tu nous régales chaque jour. Composition et tonalités, un régal visuel, celle-ci aussi! Wonderful and impressive image, that man on the mountain does ! Avec ces collines et la brume quelle compo et ce ciel sueprbe vue. Realy nice sky ans shot! Wow. It deserves a honour place! A beautiful capture of the widely varied light in the clouds while still get some landscape detail. Excellent image. ولی خب تا جایی که جا داشته باشه گزینه هایی غیر از فیس بوک ترجیح دارن برای من. That's penumbra too !!! :)) Impressive how you took profit of the low light. Nice exposure. Great capture of the sky ! Une danse entre nuages et soleil, magnifique! This is just gorgeous! The sky is mysterious and beautiful! A stunning image! The light is gorgeous. Five Stars! Beautiful light through the clouds! Lovely shot! ce ciel est majestueux avec le bon rendu de ces teintes.J'apprécie également ce cadrage.C'est du très beau job photographique. I have great feeling by watching this shot...such a cool entitling! Another stunning capture with such awe-inspiring light and dramatic sky!! So beautiful omid.... an excellent view of light & clouds!! Gorgeous scene, light and mood.